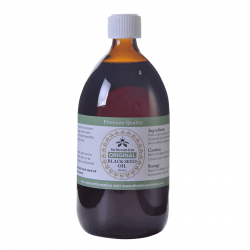 Can Black Seed Oil Help You Fight Against Polycystic Ovary Syndrome? 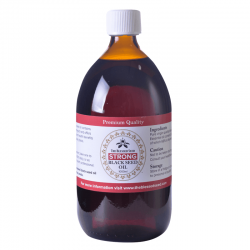 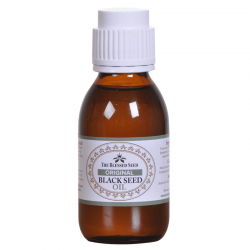 Black Seed Oil – Can it Help With Depression? 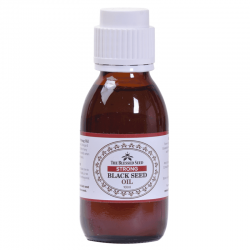 Obesity - How Does Black Seed Oil Help?